Sets of Hershey's kisses that have a letter of the alphabet written in either upper or lowercase letters on the bottom of each kiss. 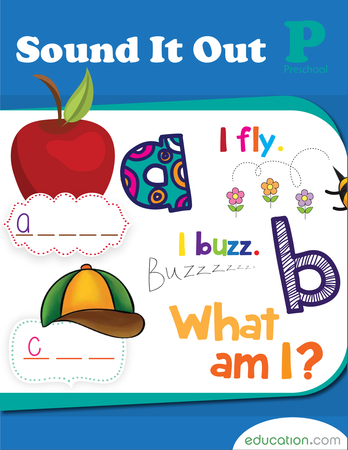 Students will be able to identify and match upper and lowercase letters. Explain that today students will have the opportunity to play a game using Hershey's kisses. First, they will need to review their letters so that they can play the game. 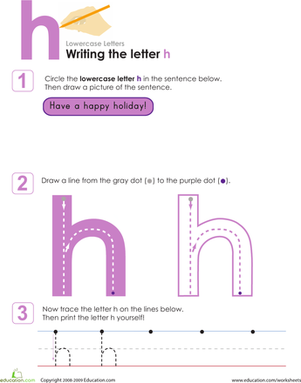 Pass out the Lower Case Letter practise: Christmas worksheet. 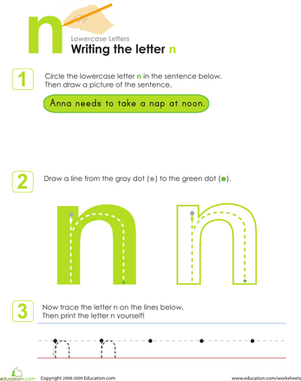 Break into small groups and pass out the Christmas Alphabet worksheets. Have students complete these. Call students back together and compare answers. 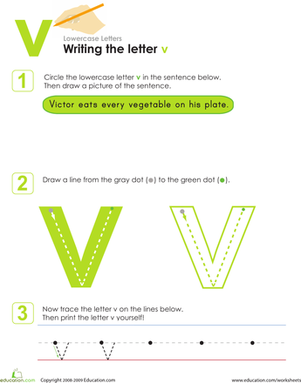 Confirm students are clear on their ABC's before continuing. Divide the class into pairs or groups of four, and pass out a set of upper and lowercase Hershey's kisses to each group. Inform students that they may not eat these. Have students practise pairing up the upper and lowercase kisses while they can see all of the letters. 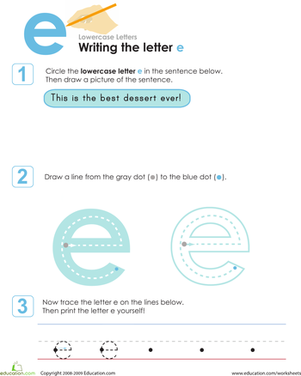 Demonstrate to students how to mix up the Hershey's kisses and hide the letters. Explain that they will be playing a memory game where they will be taking turns flipping over two kisses at a time. 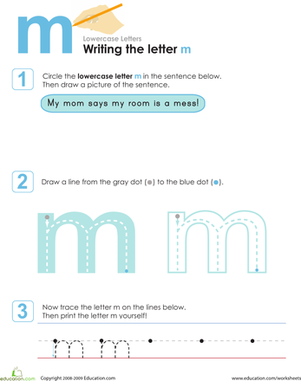 The goal is to match up the corresponding upper and lowercase alphabet letters. Give students the opportunity to play a practise turn or two. Remind students about any expectations for small group work before sending them off to play (i.e. using quiet voices, staying seated, not eating the chocolate). Any adults in the room should be circulating, answering questions, correcting inaccurate matches, and observing student knowledge/interactions. Encourage early finishers to mix up the Hershey's kisses and play another round. Playing in teams can help to scaffold this activity for students who need a little extra help. 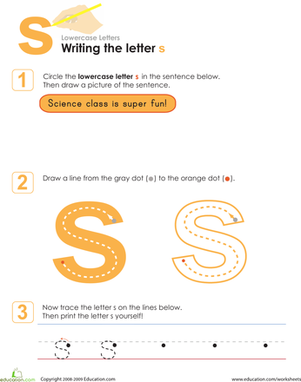 Use alphabet charts as a visible reference tool to help students to match upper and lowercase letters. 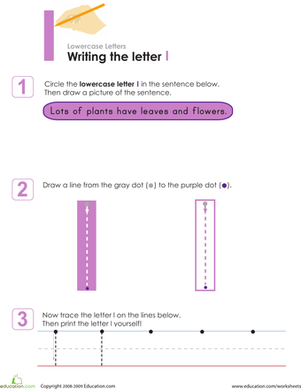 Challenge students to look for letters that form simple two and three letter words. Add shapes and additional decoy Hershey's kisses to make the memory component more challenging. 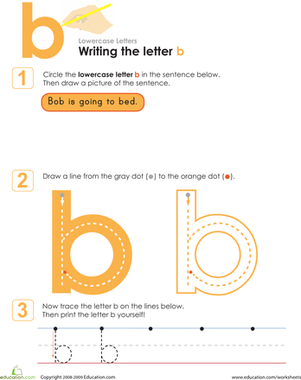 Examine student work to determine if students write uppercase and lowercase letters properly. 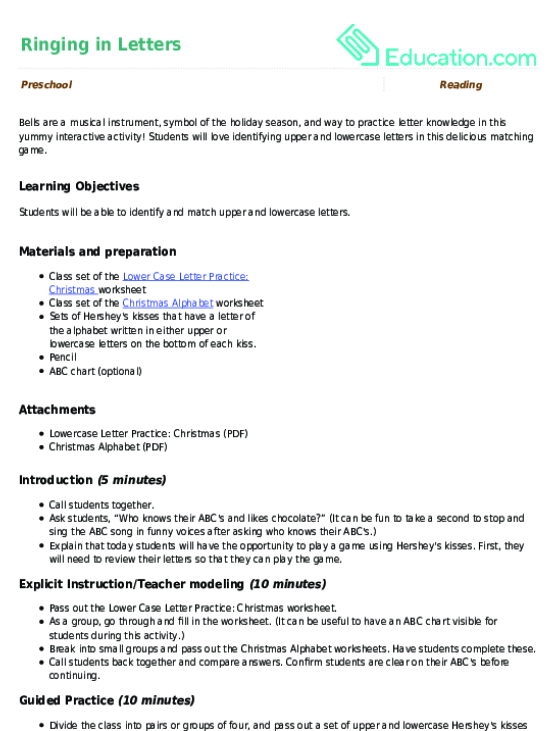 Take observational notes during student work time to assess student letter knowledge. 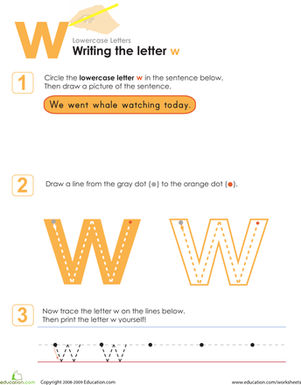 Were any letters hard to match or remember? Did they like playing this game? Why or why not? Close out the circle by having students spell out the ABC's with their bodies. Optional: Allow students to eat/take home some of the Hershey's kisses. Students will love identifying upper and lowercase letters in this delicious matching game.